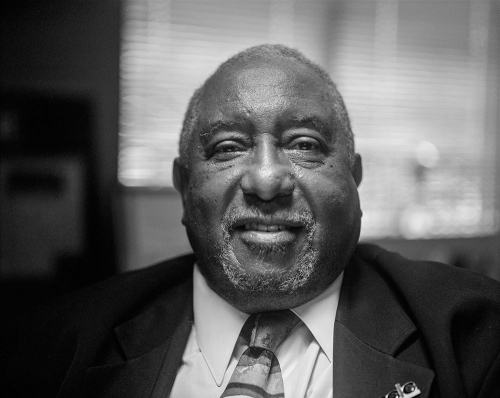 Bernard Lafayette, Jr. is an American Civil Rights Activist. He was raised in Tampa, Florida and he attended college at the American Baptist Theological Seminary in Nashville, Tennessee where he helped to lead the sit-ins at segregated lunch counters and restaurants and was involved in the formation of the Student Nonviolent Coordinating Committee (SNCC). In 1961 Lafayette participated in the Freedom Rides before moving to Selma to direct the Alabama voter registration project. 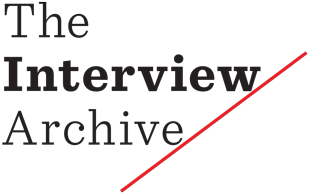 He was appointed by Dr. King to be the National Program Administrator for the Southern Christian Leadership Conference (SCLC) and the National Coordinator for the 1968 Poor People’s Campaign. Lafayette later went on to work with the Chicago Open House Movement and became an ordained Baptist minister. He served as president of the American Baptist Theological Seminary, was the first director of the Peace Education Program at Gustavus Adolphus College in Minnesota, and is and is now a scholar-in-residence at the Candler School of Theology at Emory University in Atlanta.